Ms. Gao joined Liu, Shen & Associates in 2017. She mainly engages in intellectual property agency business related patent, including patent applications and patent examination. Her practice area includes telecommunication, electronic circuits, image processing, computer networks, mobile payments, semiconductors and. Ms. Gao got her qualification as a patent attorney in 2016 and as an attorney at law in 2017. Ms. Gao worked in Tendyron Corporation as a patent engineer from 2015 to 2016. 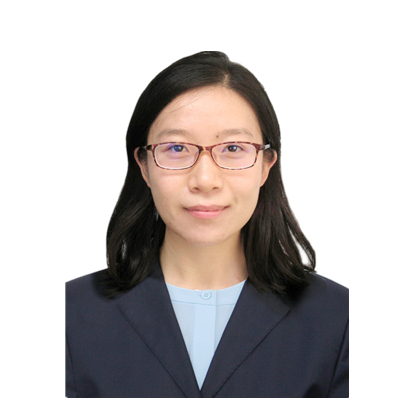 She was responsible for patent mining, patent applications, patent examination, patent invalidation, patent re-examination, patent search, patent stability analysis and patent early warning. 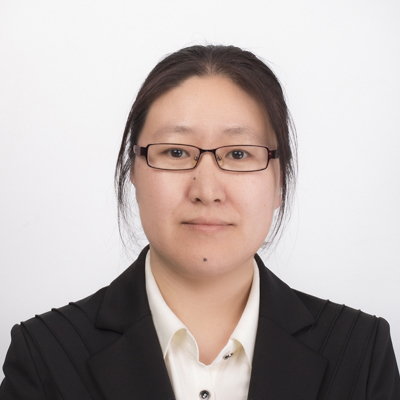 Ms. Gao worked in CTTL-Terminals of MIIT as a researcher for research projects in 2014. She studied in LTE and LTE-A key technologies and 3GPP standardization. 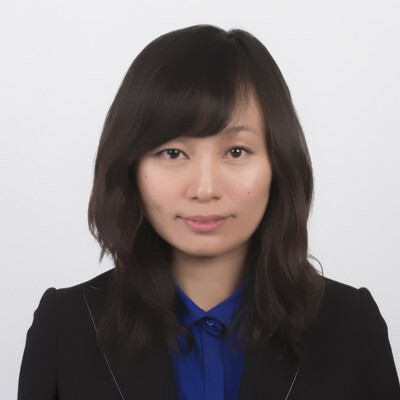 Ms. Gao received her master degree in telecommunications and information systems in 2015 and her bachelor degree in electrical information engineering in 2012 from Beijing University of Posts and Telecommunications. Ms. Gao joined Liu, Shen & Associates in 2008. She specializes in patent prosecution, re-examination, patent invalidation, and client counseling with a focus on electrical engineering, signal processing, automatic control, telecommunication, electronics, computer science as well as Internet & e-commerce. Ms. Gao got her qualification as an attorney at law in 2007 and her current practice includes patent prosecution, re-examination, patent invalidation and client counseling with a focus on electrical engineering, signal processing, automatic control, telecommunication, electronics, computer science as well as Internet & e-commerce. Ms. Gao had a master's degree from Harbin Engineering University in 2003 and started her professional career in 2003 as a engineer in LENOVO, then she worked in Jeekai & Partners for almost four years and qualified as a patent attorney, and now works for Liu Shen & Associates as a senior patent attorney. Mr. Ge started his IP career with Liu-Shen in 2004, and qualified as a patent attorney in 2006. Besides, He received my further training in the IP laws in the United States in 2008. He is skillful in drafting patent application documents in the fields of cutting tools, moulds, internal combustion engines, transmissions, packing machines, medical devices, auto-control, tires and transportation equipment, and experienced in preparing responses to office actions in the substantive examination proceedings, and in handling cases of patent reexamination, invalidation, and patent-related administrative litigation. - BAMED AG v. Taizhou Keaide Children Wear Co., Ltd., in this patent infringement case, Mr. Ge and his colleagues represented BAMED AG, and the Court ruled patent infringement and ordered the defendant (Taizhou Keaide Children Wear Co., Ltd.) to stop infringement and pay damages 100 thousand RMB (USD 16,129) for the patentee’s economic losses. Mr. Ge and his colleagues represented BAMED AG. 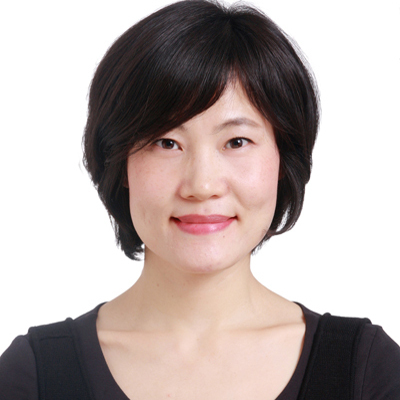 Ms. Qing GE joined Liu, Shen & Associates in 1998, and made the partner in 2005. She obtained her master’s degree from Tsinghua University in 1998, qualified as an attorney at law in 1999 and as a patent attorney in 2000. She also received professional training from a law firm in United Kingdom. Ms. Qing GE also participated in a research project about “Third Amendment of the Patent Law and the Implementing Regulations of the Patent Law of the People’s Republic of China”, and coauthored the corresponding thesis “Studies on Criteria for Grant of Design Patents” won wide recognition and the proposal was partially adopted in the third amendment of the Patent Law and the Implementing Regulations of the Patent Law. 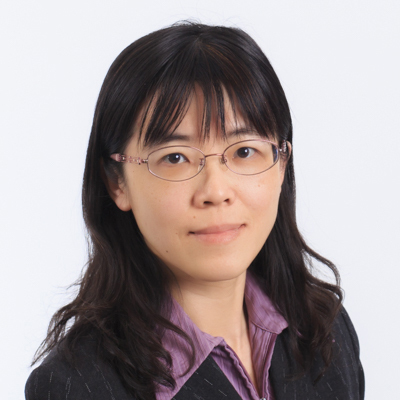 Ms. Qing GE is recognized by the SIPO as one of the National Level IP Experts. 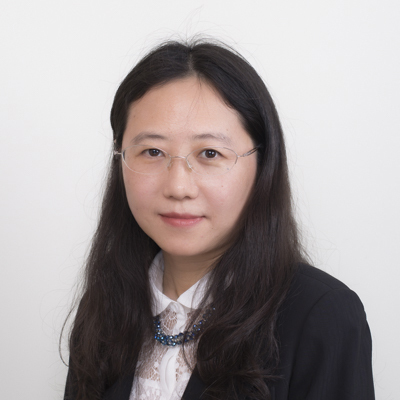 Furthermore, Ms. Qing GE is a member of the IP Litigation Committee of All China Patent Attorney Association and she is an active speaker in the International IP conferences. Joined Liu, Shen & Associates in 2012 and became a qualified patent attorney in 2013. 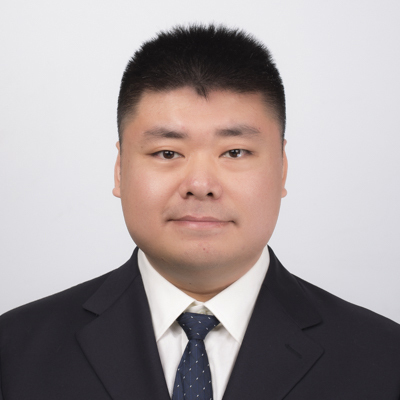 Mr. Guo joined Liu, Shen & Associates in 2014 , mainly engaged in patent related IP fields, comprising patent application and prosecution, patent invalidation and disputes. 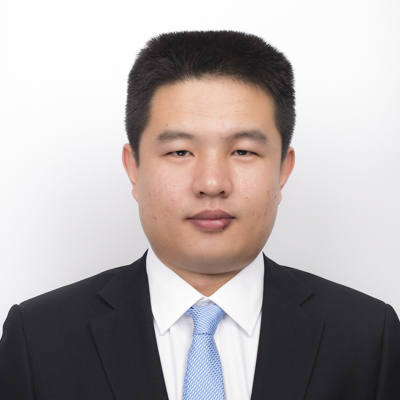 Mr. Guo is qualified as a patent attorney in 2015. Besides patent filing and prosecution, he has participated in several patent invalidations/infringement litigations as attorney of a number of well-known enterprises. Sep. 2004-Jul. 2008, bachelor’s degree, major in physics, Physics and Microelectronics Department, Shandong Univ. Sep. 2008-Jul. 2014, Doctor’s degree, major in condensed matter physics, Institute of Physics, Chinese Academy of Science. - Patent infringement analysis for Mubea, 3M, etc. 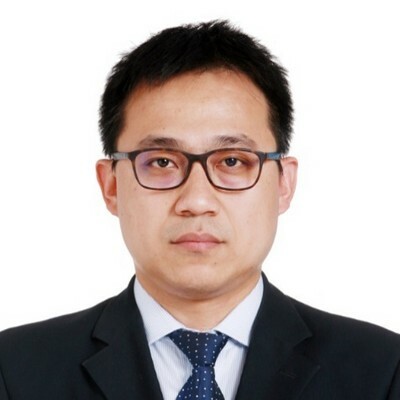 Dr. GUO joined Liu, Shen & Associate in 2015, specializing in patent service including patent prosecution, patent re-examination, patent invalidation, patent infringement and administrative litigation, and client counseling with focus on Semiconductor Processing & Semiconductor Device, Telecommunication etc. Dr. GUO was qualified as a patent attorney in 2016. He has participated in several lawsuits including patent infringement litigation, patent invalidation and patent administrative litigation. Dr. GUO joined ASM Pacific Technology Singapore for next generation epitaxial tool development in 2010. He was responsible for the reactor design, process tuning and characterization; as well as delivering the prototype. 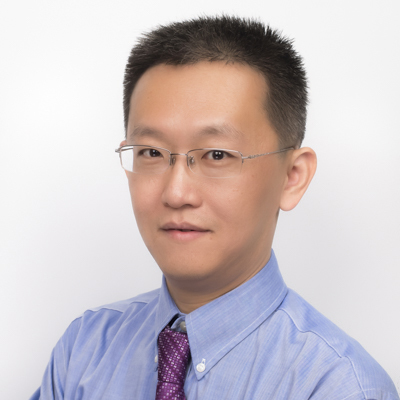 Dr. GUO obtained his bachelor degree in Physics from Peking University in 2005, and PhD in Material Science from Institute of Semiconductor, CAS in 2010. His publication regarding Nitride Semiconductor processing has been cited more than 50 times. - Deeply involving in a series of patent infringement and invalidation cases between two world leading telecommunication companies, including infringement determination for non-SEP cases, SEP royalties calculation for SEP cases, etc. - Deeply involving the SEP value evaluation including conducting the SEP strength evaluation based on the database maintained by ETSI. - Analyzing several commercial patent (NSEP) to evaluate the relevance degree of patents and targeted products as well as the validity against the prior arts. - Analyzing dozens of standard essential patents (SEP) to evaluate relevance degree of patents and communication standards. 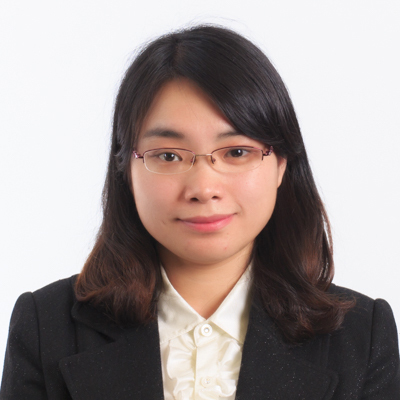 Ms. Guo joined Liu, Shen & Associates in 2006 and became a qualified patent attorney in 2010. She specializes in processing and filing patent applications. Dealing with inquiries about filing details from clients. 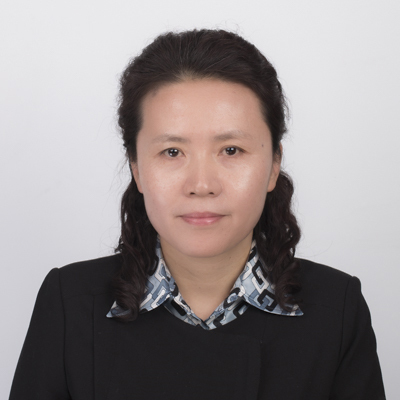 Ms. Guo had obtained a bachelor degree in 2003 majoring in Textile Engineering from Xi'an Polytechnical University and a second bachelor degree in 2005 majoring in International Economics and Trade from Beijing International Studies University.